All personal information is kept private. The collected data will be used to approximate average salary by industry for the BVI Work Force. Optional for statistical purposes. If you do not need a work permit, omit the work permit fees from the employer taxes to calculate your net salary. No, I am work permit exempt. 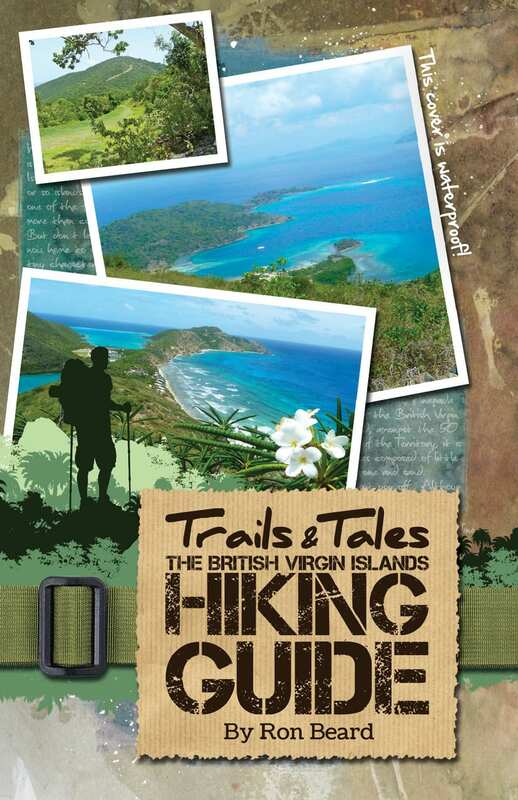 How many years have you lived in the BVI? Required for ensure statistical accuracy. We care about your privacy, all salary statistics are kept anonymous. Thanks for participating. Here are your full results. All personal information is kept private. The collected data will be used to approximate average salary by industry for work permit holders. Your income after all fees and taxes are subtracted. This is the total cost of the employer. It includes the salary and all taxes. Your percentage A percentage you receive from your employers expenses (rest are taxes). The yearly cost of work permit. The payroll tax paid by employer (Class 2 employee). The social security tax, paid by the employer. The National Health Insurance tax, paid by the employer. Total amount of taxes paid by the employer. The payroll tax paid by you. The social security tax, paid by you (Class 2 employee). The National Health Insurance tax, paid by you. Total amount of taxes paid by the employee.